We’re coming at you again this week with a Buyer’s Guide on the best diving watches you can get for under $500. For an active guy, a dive watch can be both a classy fashion statement and a potentially life-saving tool. When actually diving, it’s important to know how long you’ve been under and know that your watch won’t break. For those who love the water, a dive watch can be a big upgrade from any old waterproof watch because you know it won’t eventually wear out. On top of that, dive watches look great, and are built with high-quality parts to ensure precision and maximum performance. Now, for those who don’t know the difference, a dive watch has to meet some specifications that its non-diving counterparts don’t. For one, as you may assume, it has to survive underwater. Most dive watches are certified by the International Organization for Standardization (ISO) (Yes, it’s abbreviated ISO even though it should be IOS. Don’t ask us why.) 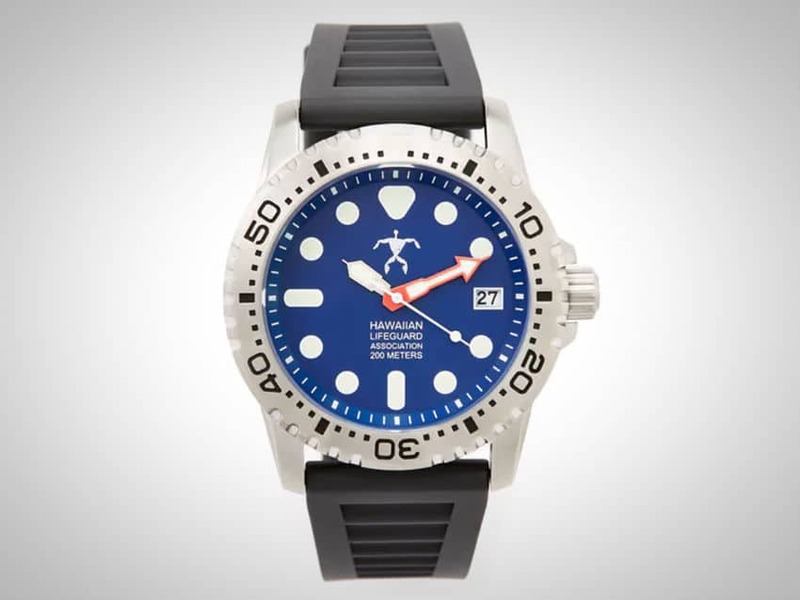 To qualify for diving watch status, the timepiece must be water resistant to at least 100m, but most modern dive watches can go much deeper and retain their water resistance. Shock resistance, magnetic resistance, and visibility in the darkness are a few other requirements that must be met by dive watches certified by the ISO. Since a dive watch is an upgrade from normal watches, most people assume they are really expensive. That isn’t the case. 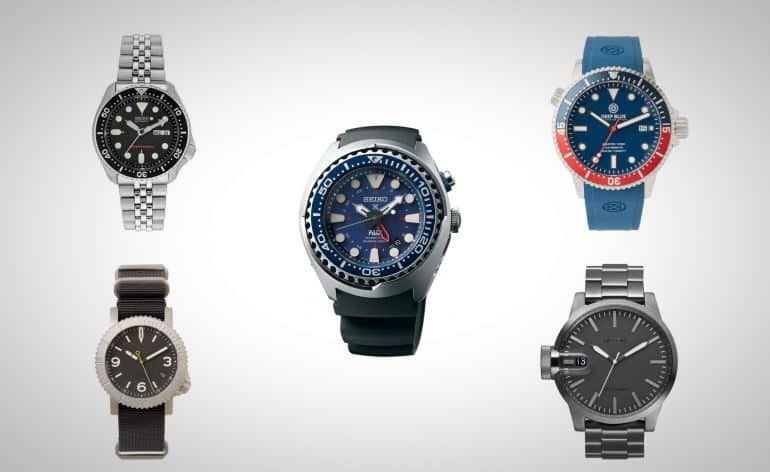 In fact, we’ve rounded up 10 of the best dive watches that you can get today for under $500. So, what are you waiting for? Strap one of these on and get exploring. 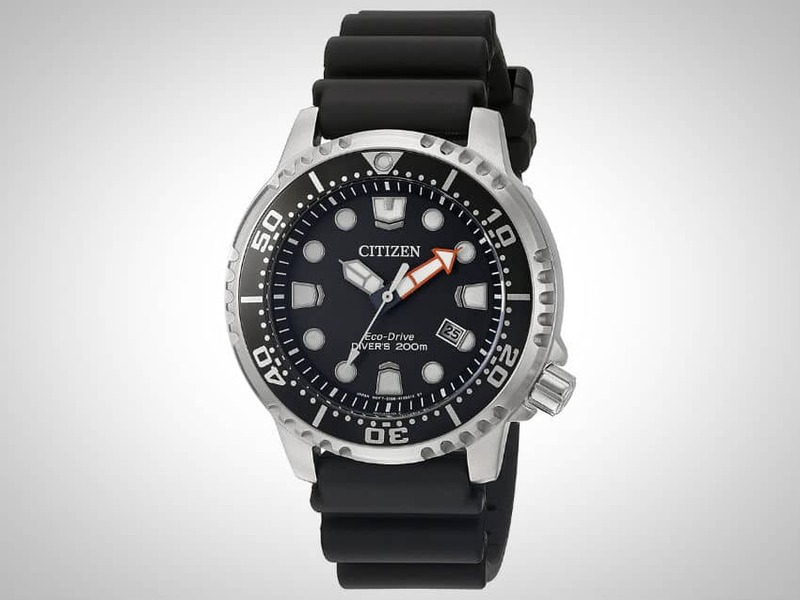 If you’ve read some of our previous watch buyer’s guides you’ll recognize the Citizen Eco-Drive line of products. They are the self-proclaimed “Watch that never needs a battery”. All of the watches with the Eco-Drive name get their power from light, whether that is sunlight, desk light, or even moonlight. That’s doubly important for a dive watch. 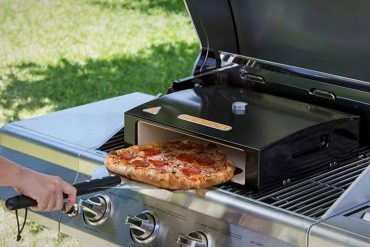 Since this one doesn’t use a battery, you’ll never need to open the back case. This means the factory waterproofing seal is never disturbed and there’s no chance of messing up its water resistance. Which, goes all the way to a depth of 660 feet (200m). It is also fully ISO certified to give you piece of mind. 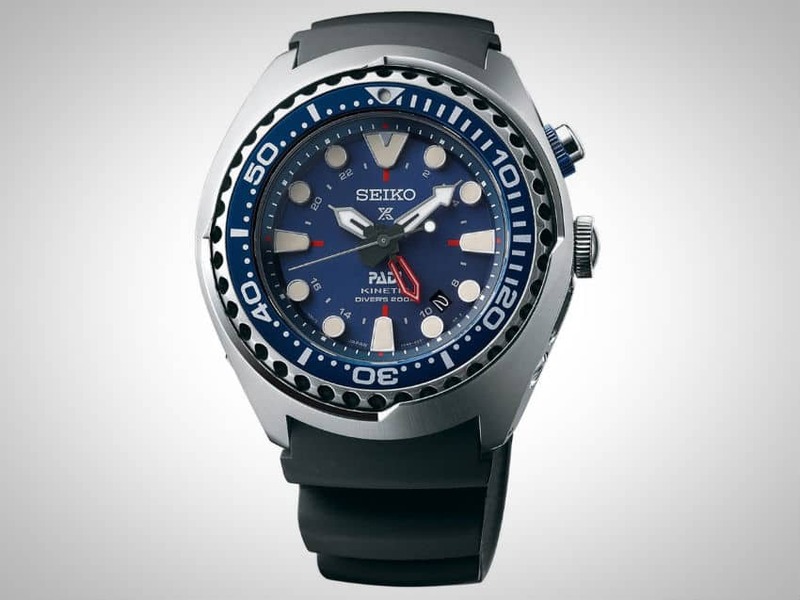 Seiko is a big name in the diving watch arena. 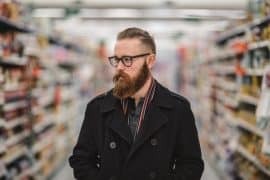 Keep reading and you’ll see that another one made the list as well. 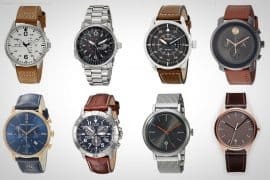 Seiko has earned their spot in the industry for good reason. Their first dive watch debuted in 1965. Now, after 60+ years of innovation and pushing boundaries, they remain at the top. 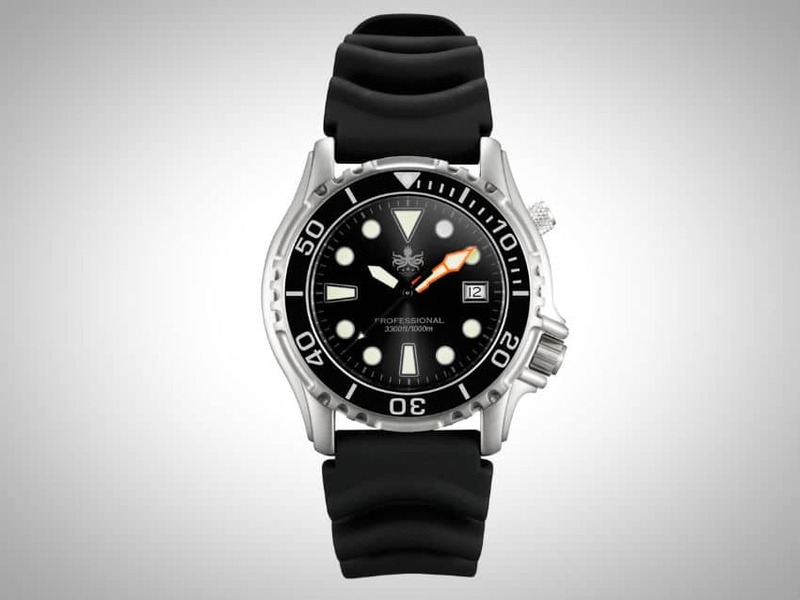 This model comes in classic diving watch style, featuring large luminous dots marking the minutes on its face. Like the last watch, it is water resistant up to 660 feet (200m). The lifeguards of Hawaii are some of the most elite in the world. The surfboard superheroes go up against big waves and big danger each day. We don’t feel bad though, because they get to live in Hawaii. Where can we apply? 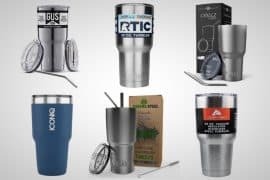 Regardless, their gear must be top-notch and dependable to keep up with their line of work. That’s why the Official Hawaii Lifeguard Association dive watch is field-tested by HLA lifeguards for quality and durability. Before we get into this watch, let’s take a look at its story. The name ‘Redux’ comes from the Latin for ‘to revive’. That’s what Redux seeks to do with their watches. 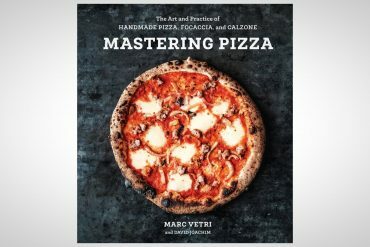 They draw on a unique, military-style watch, but separate themselves from others by bringing something new to the table. Specifically, their COURG line (pronounced ‘courage’) is named for the universal navigational waypoint outside of Washington D.C. This watch is inspired by WWII pilot’s watches while retaining some elements of traditional diving watches. Its case (39mm) is made from grade 2 titanium, which is trusted by the US military for aeronautical and space applications. It is light enough to comfortably wear all day and durable enough to stand up to your toughest missions. 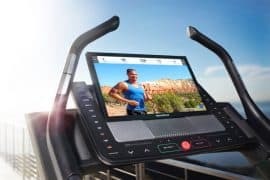 This one is all about precision and high-end features at a price that doesn’t break the bank. Although, we have to admit that the kraken logo etched into the dial did help draw us in. The big draw to this watch is the depth you can take it to. Unlike our previous entries which are resistant to around 200m, this watch can go all the way down to 3300 feet (1000m). 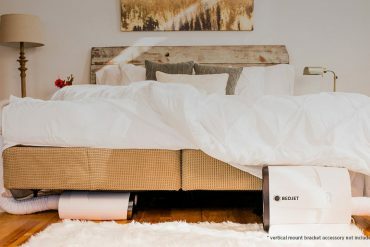 This is possible thanks to a helium release valve positioned at the 2 o’clock position that includes a waterproof screw-down crown. Anotha one. Yes, like DJ Khaled says, we have another Citizen Eco-Drive on the list. Just because they are from the same line doesn’t mean that these watches are the same. In fact, on just looks alone they have very different character and style. This one has a very thick case and a dial window that reminds us of a ship’s porthole. 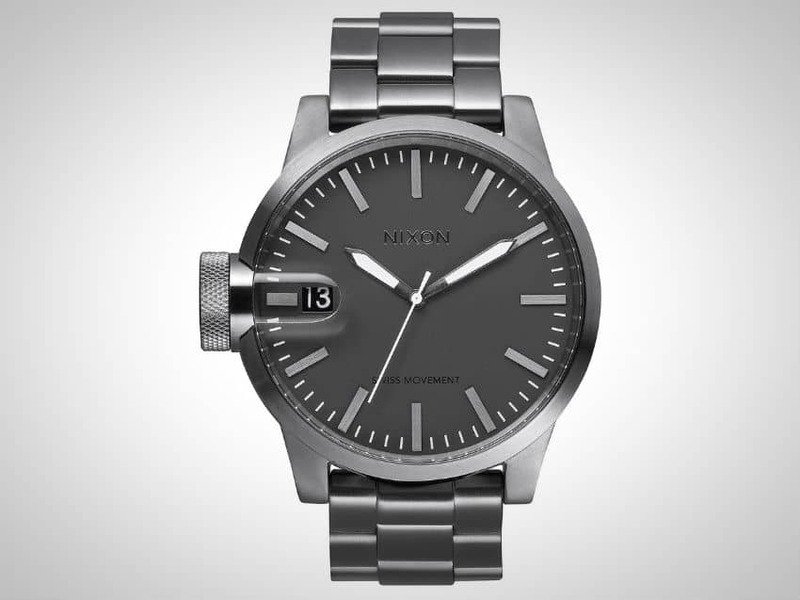 The 48mm stainless steel case looks tough and retains its water resistance up to 300m. 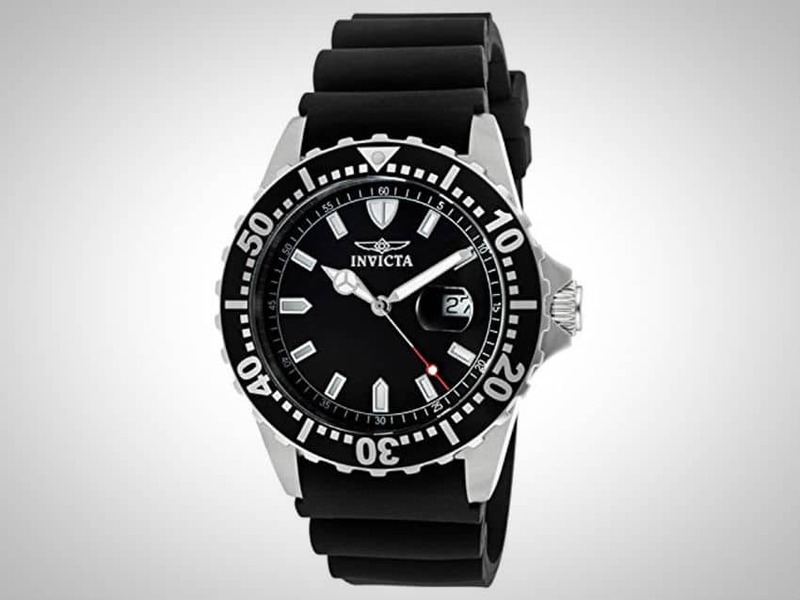 Invicta makes its appearance here on our list thanks to this awesome, low-budget diver’s watch. 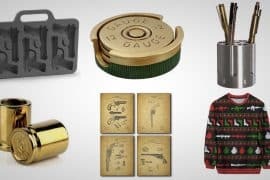 At just $70, this one is a steal. When you see the classic Invicta wings on the dial of your watch, you know that its both classy and tough. This watch is no different. Its bold black rubber band compliments its 40mm stainless steel case perfectly. 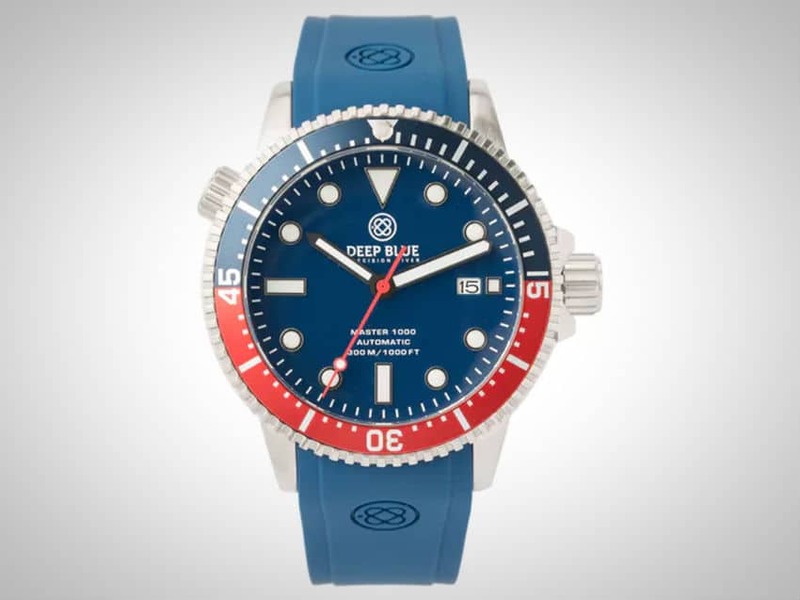 While you may have not heard about Deep Blue watches before, countless professional divers and military personnel have. 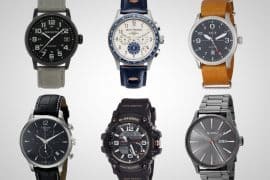 They specialize in making dependable watches that are both functional and affordable, some of the best in the industry. 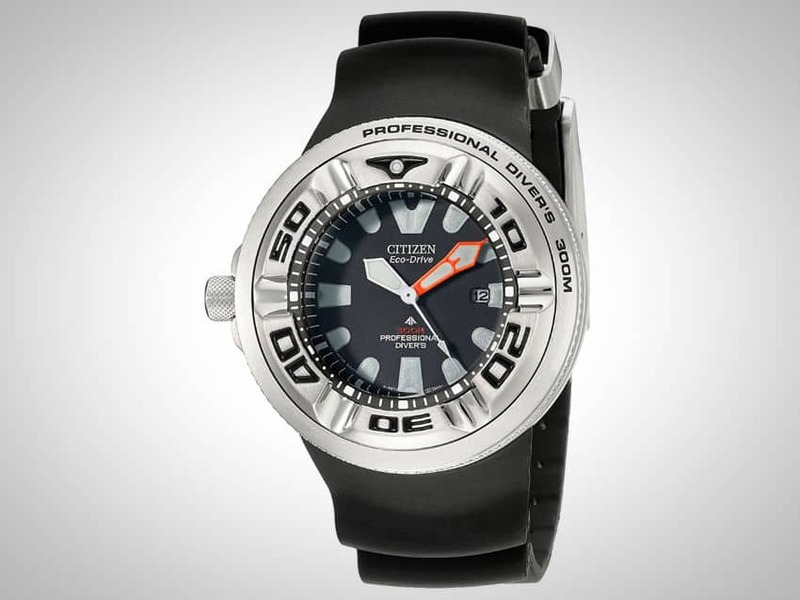 The Master 1000 Automatic Diver comes in the classic style of dive watches and has both red and blue accents. 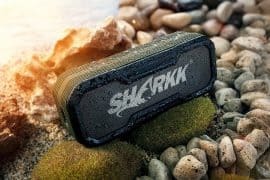 It is water resistant to 300 meters (1000 feet) giving it its name. 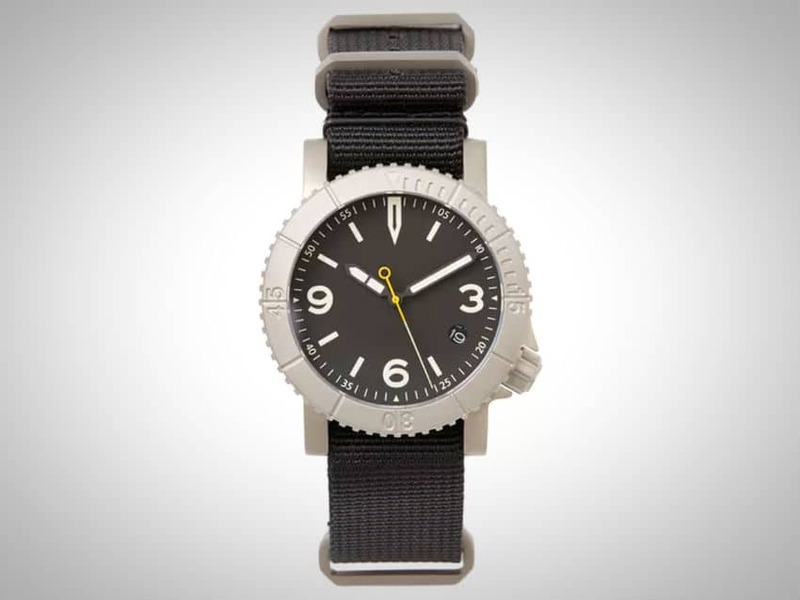 This watch takes us away from the stainless steel or blue look with a custom gunmetal color scheme and a simple yet functional set of features. It is also quite large, boasting a 48.5mm case made from gunmetal-colored, solid stainless-steel. Its dial is protected by hardened mineral glass with a magnifier at the 9 o’clock position over the date. Having the date at the 9 o’clock position is a departure from the usual 3 o’clock positioning. Also on the 9 o’clock side is an oversized, triple gasket crown. They put it on the left side because its large size would make it dig into your wrist otherwise. 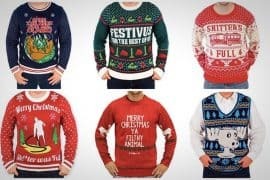 We have to say though, that the unique positioning makes it stand out form its peers. We promised you another Seiko, and here it is. And oh boy, it’s a good one. 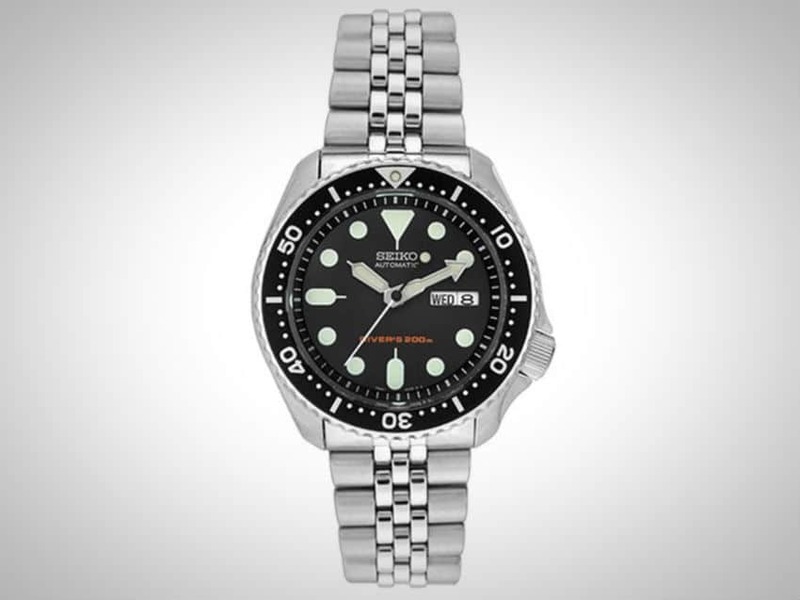 Like the last one, it uses classic Seiko markings, which have a coat of luminescent paint for viewing in the dark. What really makes this watch special is that it features four hands: seconds, minutes, hours, and GMT. The red GMT hand completes one rotation every 24 hours and is adjustable to match any time zone.